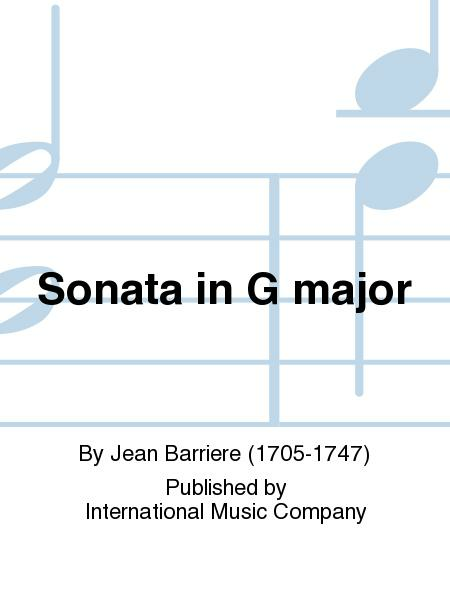 Composed by Jean Barriere (1705-1747). Edited by Nathan Stutch. 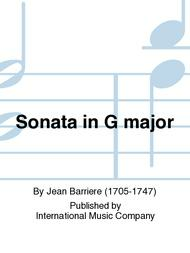 Published by International Music Company (IM.2209).